Film is like flipping still images before your eyes each one a little different from the one before but with sound and dynamic lighting - telling a story. Still images though beautiful cannot compare. 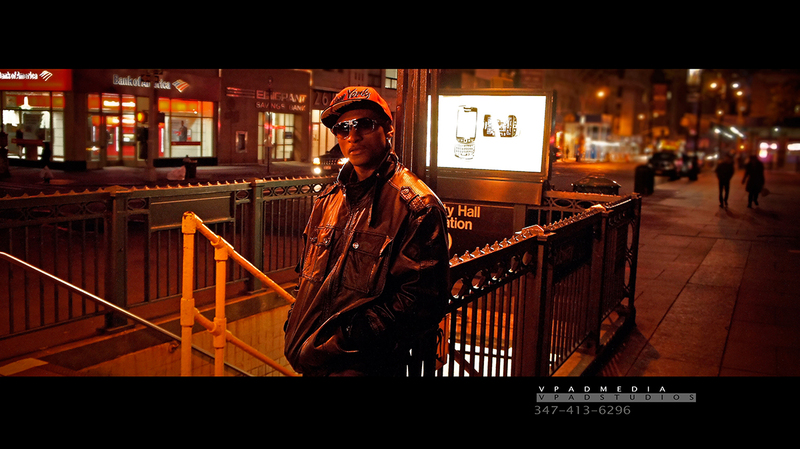 I combine sound, moving image, graphical element, and the written word to tell a story or mold it to capture a memory. 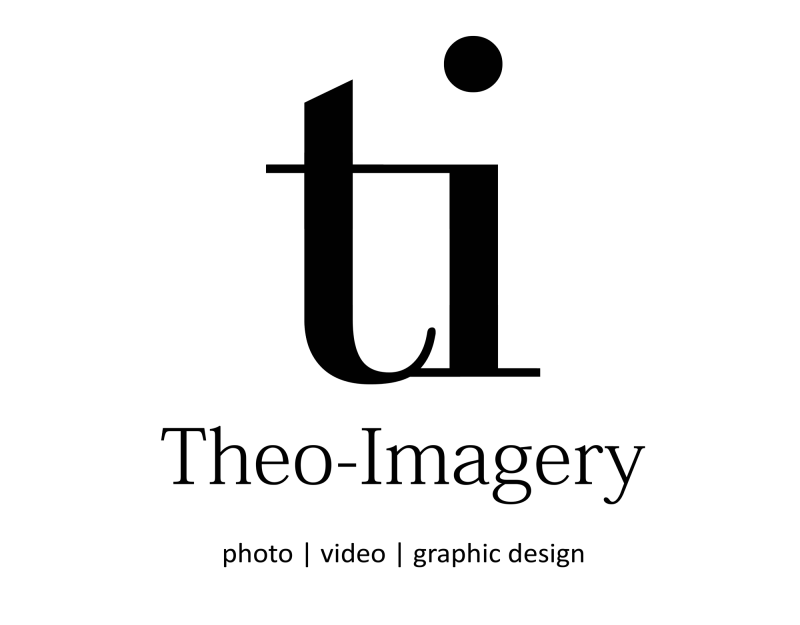 Theo-Imagery uses the tools of the film maker both technically and artistically to make a statement, your statement to the world. Shooting your event, film, commercial, etc. would be my pleasure. Let THEO-IMAGERY help capture your story. Filmed against green screen with back plate of city, fire, and smoke effect with foreground fire effect. Used as promo for the full video to come. I shot this promotion for a charitable event for the JLove Fashion School. I was filmed in my small studio in Brooklyn NYC. A promo for the Jamaica Just My Style fashion event. Various types of promotional graphics I’ve created which show that anything can benefit from quality images. Many independent films go unrecognized because the marketing platform was to quiet or non-existent. I create marketing materials that shine a light on the event, film, art, message because without a marketing voice the story might never be seen or heard.